A man accused of killing two Newfoundlanders and seriously injuring another in a crash in Leduc, Alta., has been found not guilty. 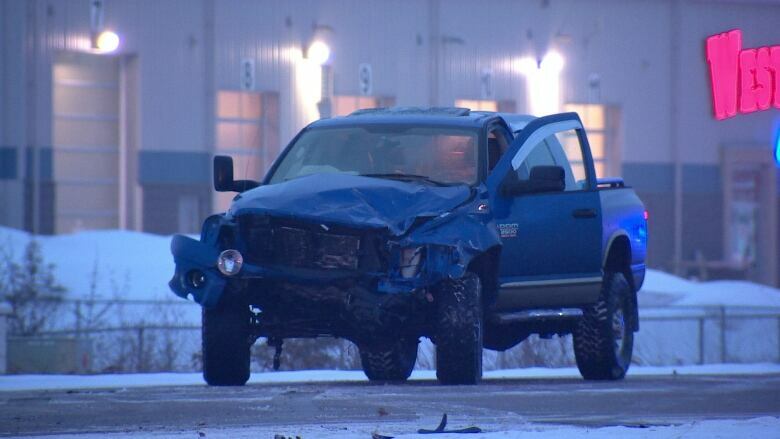 A man accused of killing two Newfoundlanders and seriously injuring another in a 2015 crash in Leduc, Alta., has been found not guilty. After three days of evidence, the trial judge found that the Crown had not met the burden of proof. 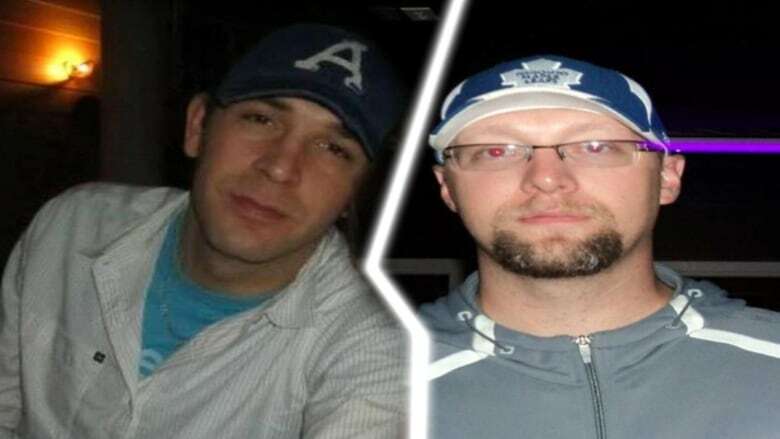 Harold May of Badger and Shawn Briffett of Glovertown, both 37, were killed Feb. 18, 2015, when the taxi van they were in collided head-on with a pickup truck allegedly driven by Bartlett. May and Briffett worked at the remote Snap Lake diamond mine in the Northwest Territories, and it's believed they were making their way to the airport to begin their journey back home when the accident happened. Mark Anstey, 35, of Summerford was also heading home after his second shift at Snap Lake, and was thrown from the van, suffering serious injuries to his head, arm and pelvis. The taxi driver from Alberta was hospitalized with critical injuries. Bartlett had also been charged with two counts of impaired driving causing death, three counts of impaired driving causing bodily harm, and related charges. But in June, those charges were stayed. The Crown said there was no "reasonable likelihood of conviction." A veteran journalist with more than 30 years' experience, Glenn Payette is a videojournalist with CBC News in St. John's.